Christmas time is here. Celebrate the holiday seasons by decorating your home with jolly Christmas decorations. 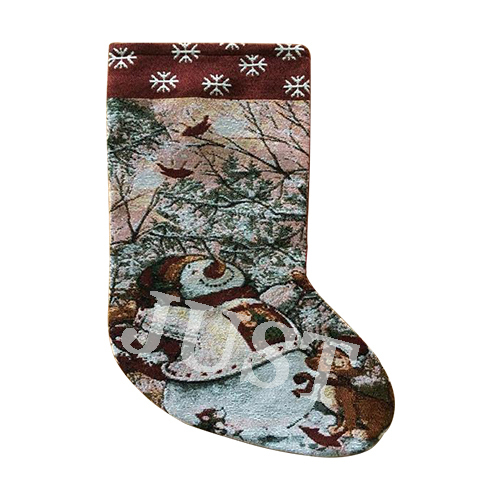 These stockings are fun and colorful and perfect for your family. Stuff them with gifts, stocking, stuffers and other little trinkets. Giving you plenty of room for gifts. Hang them over your fire mantel or throughout your home. Kids Christmas stockings are made from burlap featuring classic Christmas characters. Get yours today.